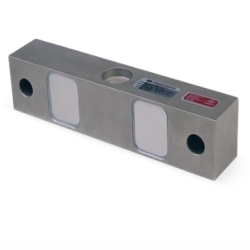 Sensortronics 65061A is an NTEP Certified, zinc plated, alloy steel load cell sealed with a potting compound that has been proven through the test of time in numerous applications. Capacities range from 40,000 lb to 50,000 lb. Alloy Steel or Stainless Steel versions available.